Don’t miss out on “Hitman” Teddy Holder shirts. They are available for sale online. Prices are $20 for S-XL and $22 for XXL and up. Please add $5 for shipping. Teddy can arrange for local pickup if that is easier. $2 from each shirt sold will be donated to St. Jude. Thanks to everyone who purchased one. Teddy Holder was set to face Jake Heun at WSOF 19 but after Matt Hamill got sick “Hitman” was asked to take on former UFC light heavyweight #1 contender Thiago Silva on just four hours notice. Holder won via TKO in two minutes. Now 9-1 Holder will face Rony Markes or Dave Branch for the WSOF title later this year. Andy Uhrich picked up his third straight win at Titan FC 33. Uhrich took the fight on short notice and won a split decision over Bobby Cooper. Andy Uhrich is set to make his third appearance in the Bellator cage when he faces Ben Brewer on May 17th at the Landers Center in Southaven Mississippi at Bellator 120. Uhrich and Brewer will collide on the undercard for the first ever Bellator pay per view that will feature Eddie Alvarez vs Michael Chandler, Rampage Jackson vs King Mo, and Tito Ortiz vs Alexander Shlemenko. Heavyhanded knockout artist Teddy Holder has signed with World Series of Fighting. Holder is expected to make his debut with the promotion in the Spring with the Las Vegas based promotion. With an impressive 8-1 record Holder has quickly made a name for himself in the Southeast by reeling off four straight first round knockout victories. In his last outing the Team Pincer standout knockout out former Bellator light heavyweight tournament participant Chris Davis in the first round to pick up his seventh straight win. In April Holder made quick work of Josh Foster, knocking him out in just 13 seconds. 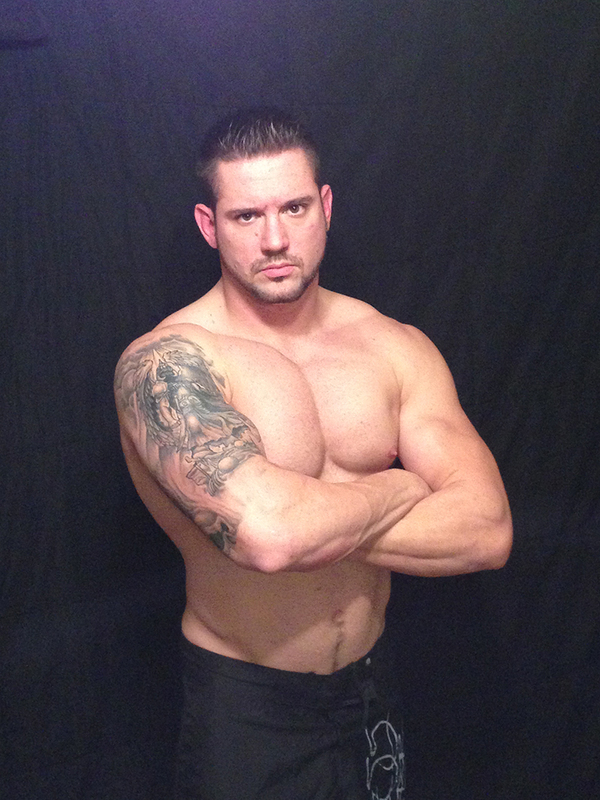 The World Series of Fighting has added heavyweight Scott Barrett to the organization. World Series of Fighting officials announced the signing on Tuesday and Barrett will make their debut with the promotion in 2014. Barrett (14-3) is a member of the Blackzilian team in South Florida and has won three of his last four fights. Ten of his wins as a professional have come by knockout and nine of those wins have come in the first round. He is a former Bellator fighter, as he went 1-1 in that organization and does hold a TKO victory over former UFC fighter Mike Wessel. Josh Ferguson picked up his second straight first round win after being released by the UFC last year. It only took Ferguson 39 seconds to submit Jason Carrier with a rear naked choke in the main event. Now at 9-5 Ferguson is looking to stay busy to get back to the UFC. ‘Taz’ defeated previously unbeaten Tyler Voth by knockout in only 18 seconds in January. 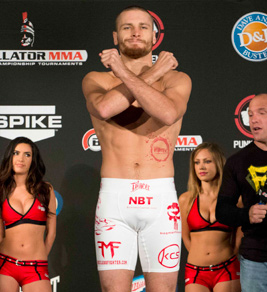 Zach Underwood will return to Nashville at XFC 26 where he will take on Luke Sanders. Underwood is coming off an dominant unanimous decision win over Deivison Ribeiro in April and is looking for his fourth straight victory in the cage. Underwood will face 4-0 Sanders live on AXStv in the opening bout of XFC 26:Night of Champions 3. 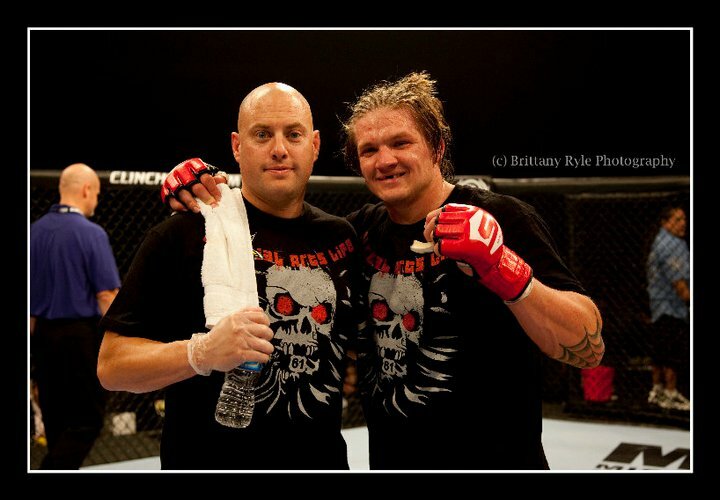 Andy Uhrich will be featured on the Bellator Fight Master reality television show which will begin airing in June. 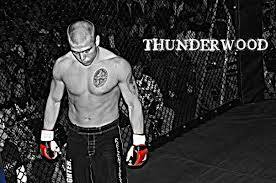 ‘Stunner’ defeated fellow Fight Master cast member Joe Williams by split decision at Bellator 73 in his debut with the promotion last August. Uhrich trains at Team Pincer and has won five of his last six fights. With wins a Strikeforce and Bellator and an impressive 8-3 record Uhrich has established himself as one of the most dominant welterweights in the Southeast. “Big Rig” wins his fourth straight at Strikeforce Challengers in Jackson, MS. Riggs defeated James Sharp via unanimous decision. Riggs used superior wrestling to control Sharp and leave Jackson with the W.
Sharp seemed to stun Riggs with a jab early in the fight that ended up costing him the opening round. But in rounds two it was all Riggs as he dominated Sharp on the ground to seal the unanimous decision victory. With the win Riggs picked up his fourth straight.